Hi, Me and my mother-in-law cook healthy Nortb Indian vegetables, dal, parathas, raita and rice for pick up daily. if anyone is looking for freshly cooked North Indian meals on a daily basis for pickup please contact us at 650-208-9111. We are in the Dublin area. 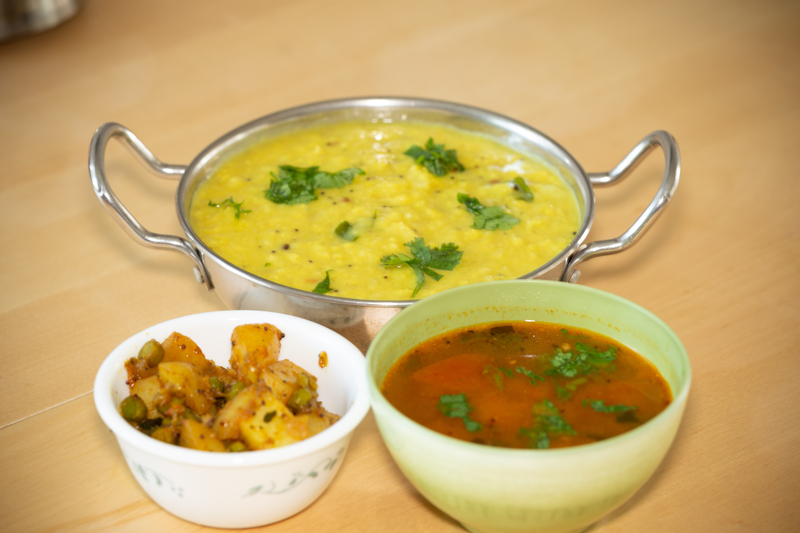 Hello there, We are looking for fresh home cooked Indian food ( north or South Indian) with home delivery available for Pleasanton. Could you please leave your phone number and/or website if applicable in the comments section? Thank you! 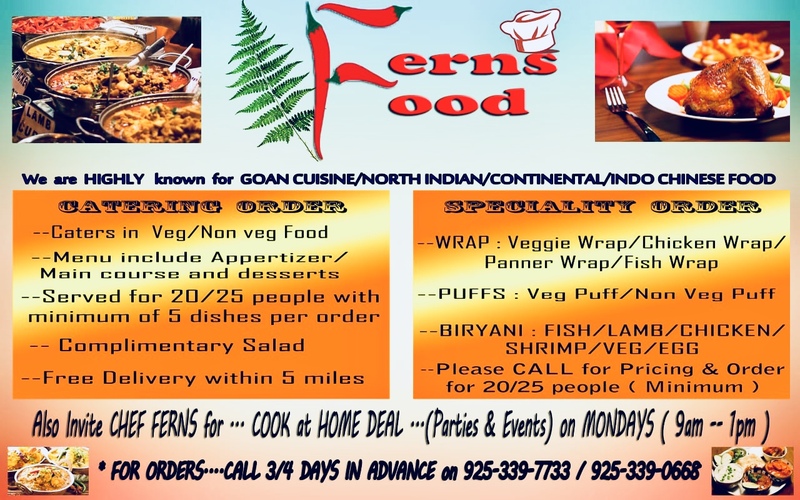 Looking for veg and non veg home cooked food delivery or pick up near Livermore. 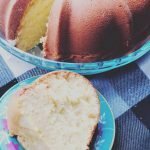 Also available from our kitchen are cookies(must try), fudgy nut brownies, cup cakes, tea cakes, rasmalai cakes, tres leches cakes, fresh fruit cakes, naked pound bundt cakes, baked donuts, whipped cream cakes, cheese cakes… ohh the list is endless. We also do goody bag orders for birthdays in schools. ( healthy bakes). 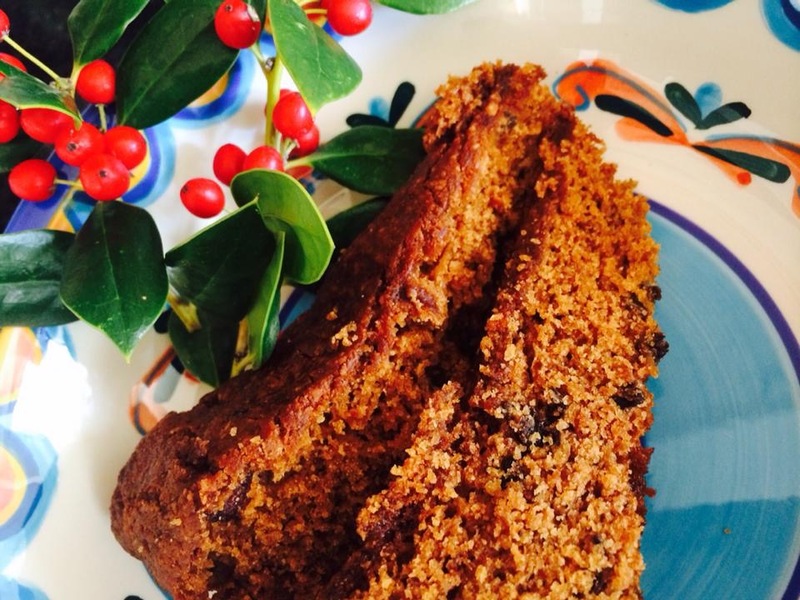 – A traditional Irish fruitcake made with just enough flour to hold the overload of rum-soaked dry fruits. No Tutti-Fruitti, just the real deal! Dry fruits include dates, figs, apricots, blueberries, cranberries, cherries, candied orange peel, almond slivers and almond meal and topped with whole-peeled almonds. The dry fruits have been soaked in rum and the cake is laced with a little rum too. 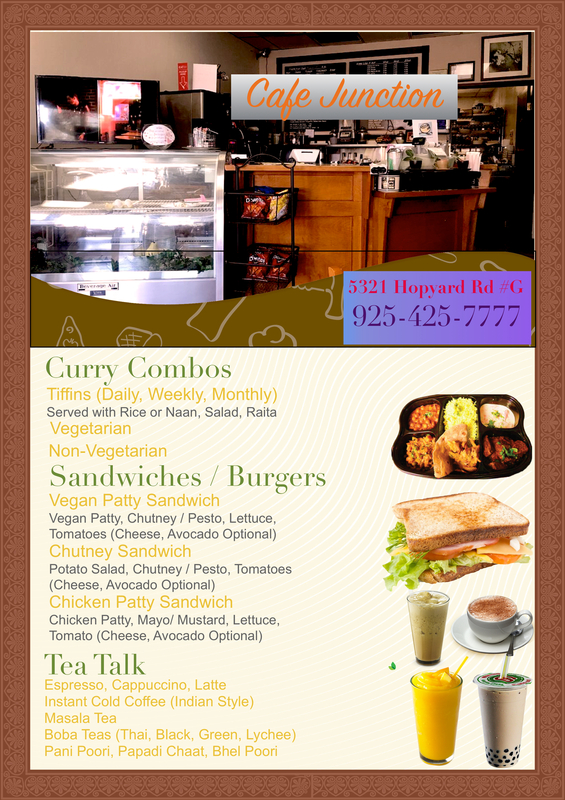 Veg Curries: Qty 16OZ or mentioned qty. All Veg Gravy curries 8, Fry Curries 10, etc. 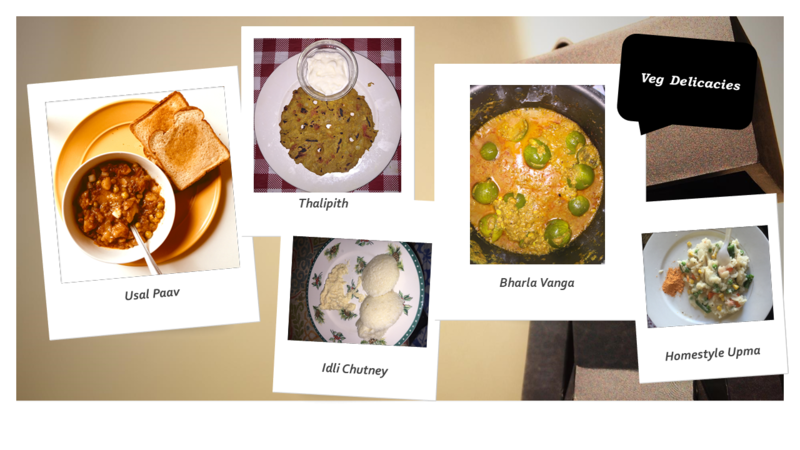 Non Veg Curries 15: Chicken gravy(almond, cashew nut) 12, Salmon Fish Fry 18, etc. Keto Diet: Using Olive Oil, Avacado Oil, Coconut Oil. Appetizers: Gobi 65 . [email protected], etc. Hi, Celebrate this festival season by tasting our freshly home made snacks and sweets. Please do reach out me at sindhujavantill…@g…com. 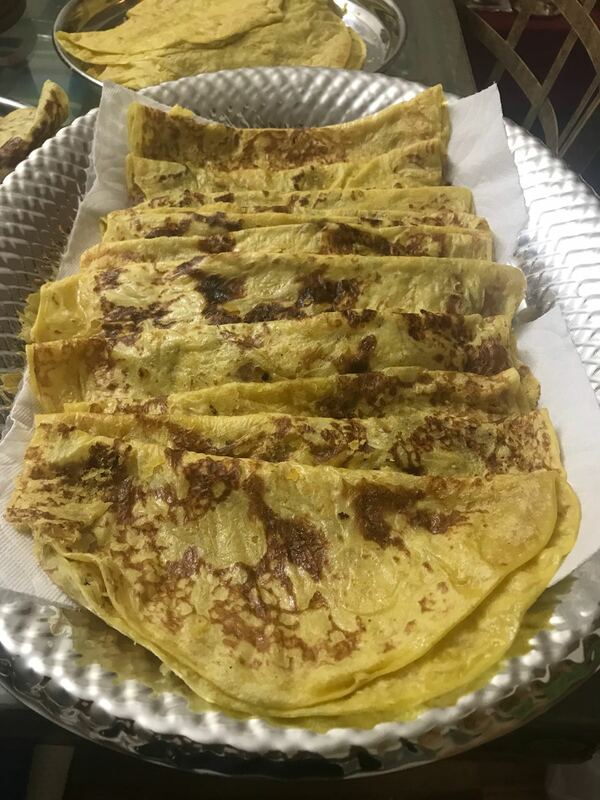 We also provide Jowar Roti and Chapathi on request. Thanks. I am looking for roti and gravy for next week. Can someone update me where can I find it home made of this in Pleasanton or nearby areas. 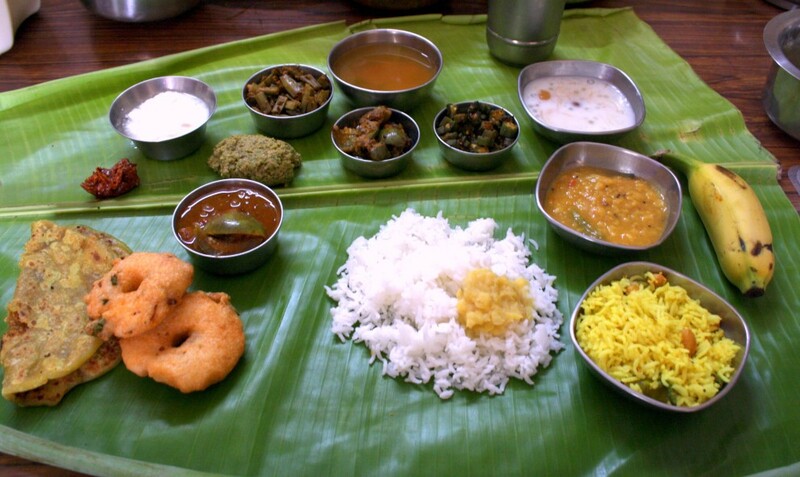 Hi, I am Swetha, well known for cooking in my friends and family. I would like to share the taste that my family and friends enjoy. I can assure healthy, hygienic, fresh and tasty food. Most of the cooking is done with either coconut oil or olive oil and I prefer organic groceries. All curries and chutneys($4) are provided in 16oz BPA free container. All batters (for idli and dosa) are provided in 32oz BPA free container($4). 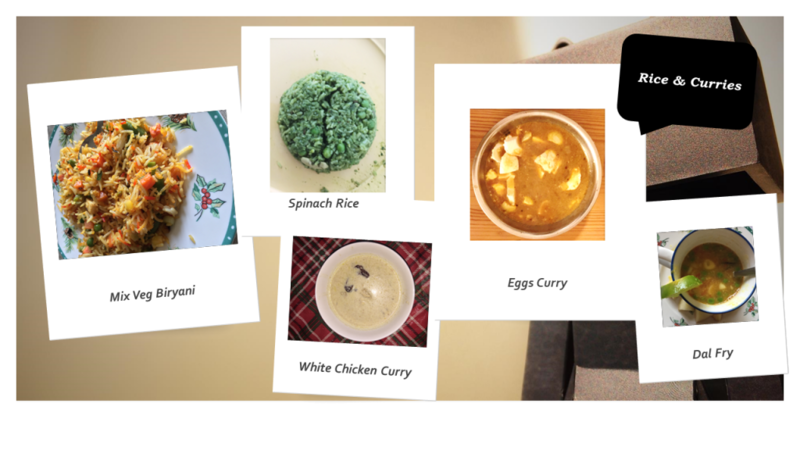 All non-veg curries($10), eggs, veg dal($7), fry/dry curries($7), veg curries($7), rasam/soups($6), rices($6), raita($4) and meals are provided in 28oz BPA free container. Keto meals start at $8. All juices and smoothies($5) are provided in 24oz BPA free cups. All the prices mentioned are starting prices. Please call me at +1 925 352 3552. Pickup at 5736 Owens Drive. Thank you. We need homemade dinner delivered every day in Pleasanton. If you provide this service please reach out with menu/price. Hello homemade vegetarian food available upon request. Curries, dal any vegetables, Roti’s and snacks Desi ghee ladoos . Serving area Tracy and mountain house. 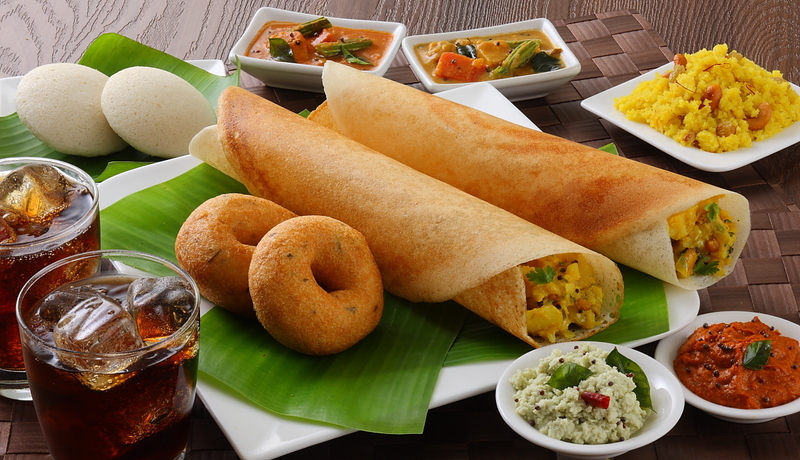 Mylapore Express is a weekly once vegetarian food delivery service specializing in TamBrahm food. We currently serve 13 locations in the Bay Area and will launch our service in Dublin on Sunday 08/26/18. South Indian and North Indian options are available. Pick up point for Dublin will be Emerald Glen Park from 8:55 am to 9:10 am. Also, home made Puran Poli and coconut poli are available on oder request. We cater for party orders. Minimum 20ct. Price is $10 for 4ct. Sample available on request before ordering. 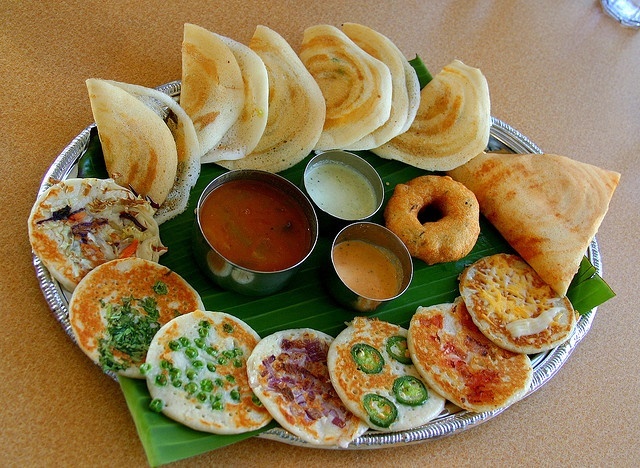 Hi there, We cook north and south indian thalis on request. We cook rotis, curries and pickles ( fresh and organic ingredients). Please reach out to us for more information. Thank you. Homestyle pooris with aloo subzi available sometimes even on short notice. I can also provide khichdi. 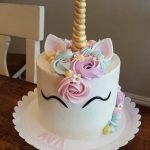 Order will be prepared on request and atleast 1 day prior to pick up for small orders. For bulk orders please let us know 2-3 day before. For ordering or further info please call at 925-361-2863. Homemade food available on order. Please order one day before. Made with healthy ingredients! Freshly prepared on order! 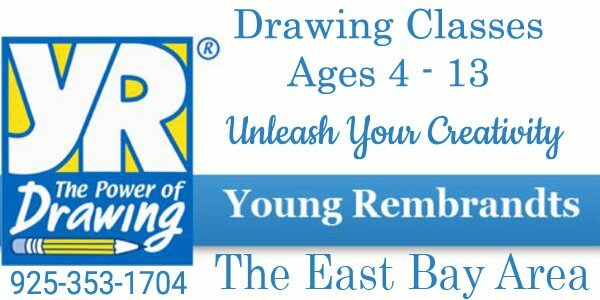 Contact 925-202-1048 for order/pickup location. Do you deliver Rotis to San Ramon?